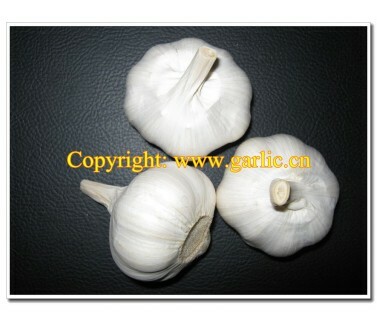 As following are three enquiries from customers, they are interested in Pure White Garlic, Normal White Garlic and Ginger. 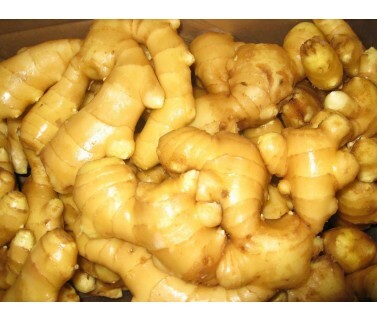 Enquiry: Dear, We would like to receive a price quotation of dried ginger, this for export to Europe. Would it be possible the ginger is loaded in the containers, already stacked on pallets? 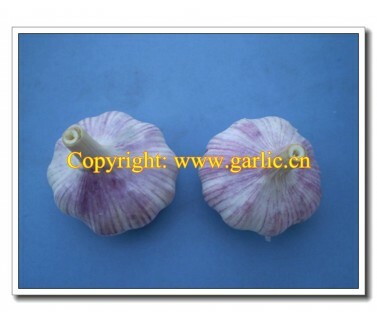 Enquiry: HI, I want to buy garlic from you.